June 28. The increase in the retirement age has impressed the public, which is now in full swing discussing the negative consequences of such a decision. However, we have everything to survive this reform with the least losses. But we need to start now, not tomorrow. 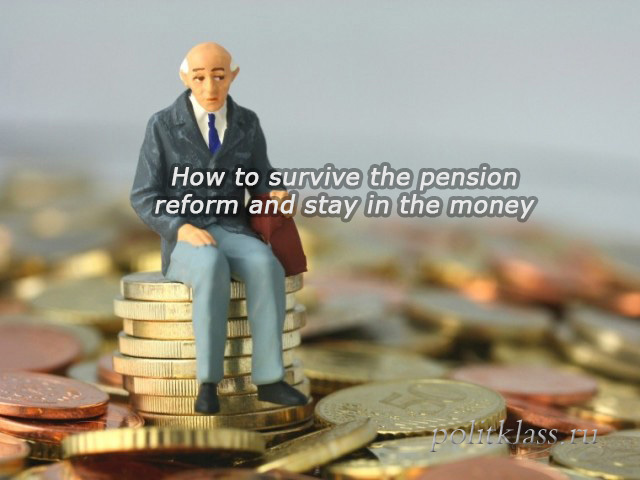 Probably, only the lazy did not discuss the future reform in the pension system. The attitude to the pension reform is different: someone is strongly against, and someone believes that this reform is long overdue. However, it is most reasonable to treat such a reform as the inevitability: pragmatically, without emotions, simply by developing an action plan that would help to adapt to new realities without losses for the wallet. Thus, the pension reform will result in women born in 1971 and younger and men born in 1963 and younger will start to retire at 63 and 65 years respectively. Women born in 1964-1970 and men born in 1959-1962 will retire later than the current pension system suggests, but not for 5 and 8 years, but for the transition period. Thus, women born in 1964 will retire at the age of 56, born in 1965-in 57 and so on. How will this reform affect us and how to avoid negative consequences? This is the most common phrase that people voice after learning about the pension reform. This is an adequate interpretation of the fact that few Russians live more than 65 years. This statement is true, but what is the reason? The main causes of death, according to statistics, are heart disease and circulatory problems, cancer, alcohol and accidents. Globally, the causes of early death are the same. Hence the conclusion that we are no better and no worse than others, you just need, no matter how banal it sounds, to take care of and monitor their health. This does not require billions, enough basic physical activity, proper nutrition, the presence of Hobbies and loved ones to help reduce stress. And to protect the family budget from unforeseen large costs for the restoration of health, you can use life and health insurance. Such a policy will help to protect the budget from unexpected expenses. Plus, if the level of free medicine is not satisfied, you can buy a policy of voluntary medical insurance. In addition to the policy of VMI and life insurance over 5 years there is a tax deduction, which in fact gives a discount of 13% on these products. Is insurance expensive? On average, the price of life insurance costs about 5 thousand rubles per year, it is 417 rubles per month, which is not so important when you consider how much you can spend in the event of an insured event without having insurance. To maintain health, it is enough to regularly take a walk in the Park (which is generally free). Plus, periodically analyze your health, consult with a cardiologist about nutrition. Naturally, the list of activities for a long and happy life includes the absence of alcohol and cigarettes, as well as a positive Outlook on life. It is believed that at the age of about 50 years to find a new job is extremely difficult, and what will be with the increase of the retirement age to 63 and 65 years? The average pension of 13 thousand rubles, of course, small, it is difficult to live on, but it is better than nothing. 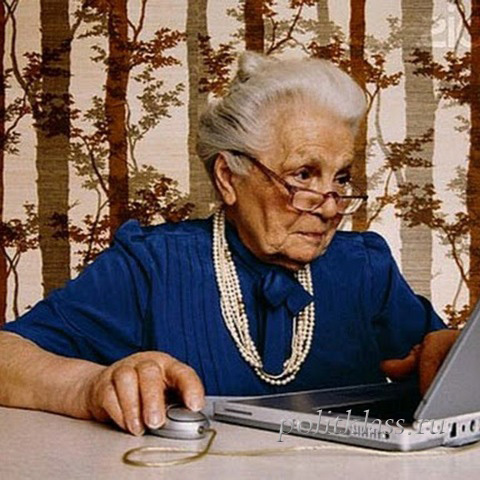 From this it follows that women born in 1971 and younger and men born in 1963 and younger, we now need to think about to 55 and 60 years to create a passive income at the level of at least 13 thousand rubles. In this case, the retirement will not lead to the fact that citizens in 50 years will be left without a livelihood by losing their jobs. 13 thousand rubles per month is 156 thousand rubles per year. To get the same amount, you need at least 1.7 million rubles to invest in conservative instruments (bonds, ETFs and bonds) of at least 10% per annum. If Russians start saving even with the help of a rather conservative tool called " a " type IIS, which purchased OFZ, they will be able to reach an average yield of 12 – 13% per annum, taking into account the tax deduction. 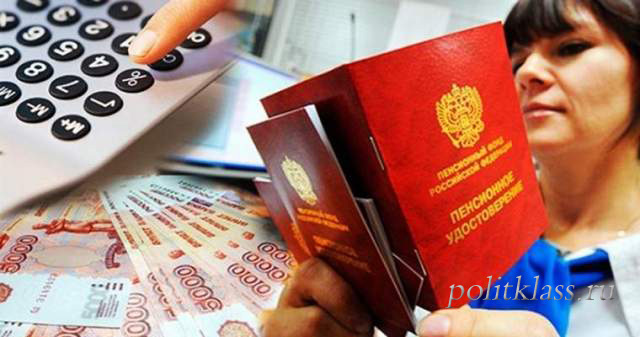 If starting from 50 years, everyone will save 15-20 thousand rubles.per month, by 60 years you will have a passive income of about 15 thousand rubles., which is more than the current average pension. You will not be afraid of losing your job. But not all. There is still a way – self-employment, which will not be afraid of dismissal. It is not only about your business, not all are ready for it. But rather about an additional source of income. For example, if you are a teacher, you can teach lessons online. If you are an accountant-you can consult a small business. Now the information age is the era of the Internet, allowing you to live in one city and look for customers in another. Raising the retirement age is just the beginning. Taking into account the plans of the government for the abolition of the points system and the storage part, given that the generation of baby boomers already beginning to retire and it is much more significant generation of the 1990s, there is a risk that the average pension may be reduced. Start acting now, creating your own capital, which will not turn into points and will not take away from you. For this, at least, there is the IPI and OFZ. Do not believe in the ruble, choose other tools. Eurobonds (bonds of Russian issuers denominated in foreign currency) are traded on the market, there are ETFs (exchange – traded funds) in euros and dollars, there are shares of American companies-all this can be purchased with the help of IIAs. Do not want to delve into investing? Then focus on ETF funds, which are a ready-made portfolio. Do not know when to enter the market, when to enter? Use the simplest averaging strategy: invest a little bit of money monthly in the selected instruments in equal parts (for example, 5 thousand rubles in three ETF funds). 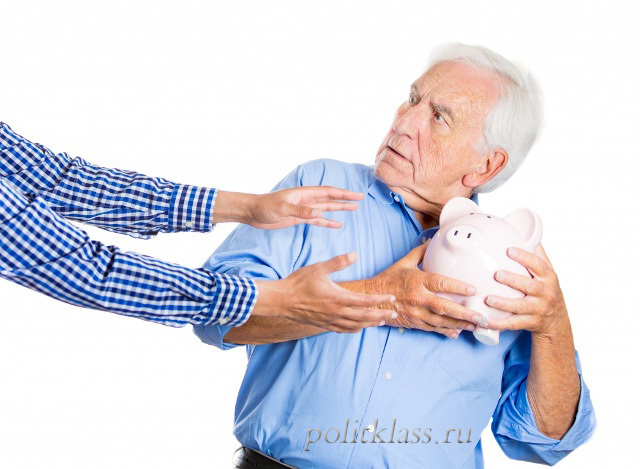 You need to save money in any case, as 13 thousand rubles per month is extremely difficult to live in that 55, 65 years. I do not justify the state and do not believe that the retirement plan in 63 / 65 years is much better than 55 / 60. I'm just for the fact that everyone is the owner of their own destiny and we have everything to overcome the situation and live a long and comfortable life. But we need to start doing it now, not tomorrow.